How Engaged Are You Really? Looking for the Skip, Love? 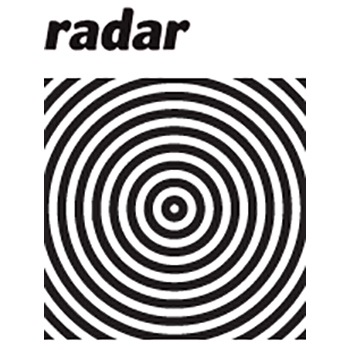 RADAR was published annually by the School of Art, Design and Architecture. The review highlighted the interdisciplinary and diverse work taking place in the School at the time, as represented through the selected profiles of academics. Encompassing a variety of practices and research interests, RADAR included a range of early career to established researchers. Jude L. and Donna P.